This is as updated version of an older (deleted) version from 2017. Today's digital age continues to amaze me with the many things made available with a couple of keystrokes ...thank-you Art-wanted team. This model's face came from a 1990's magazine picture back when flip cell phones were at the cutting edge of technology, and computer monitors took up so much space. 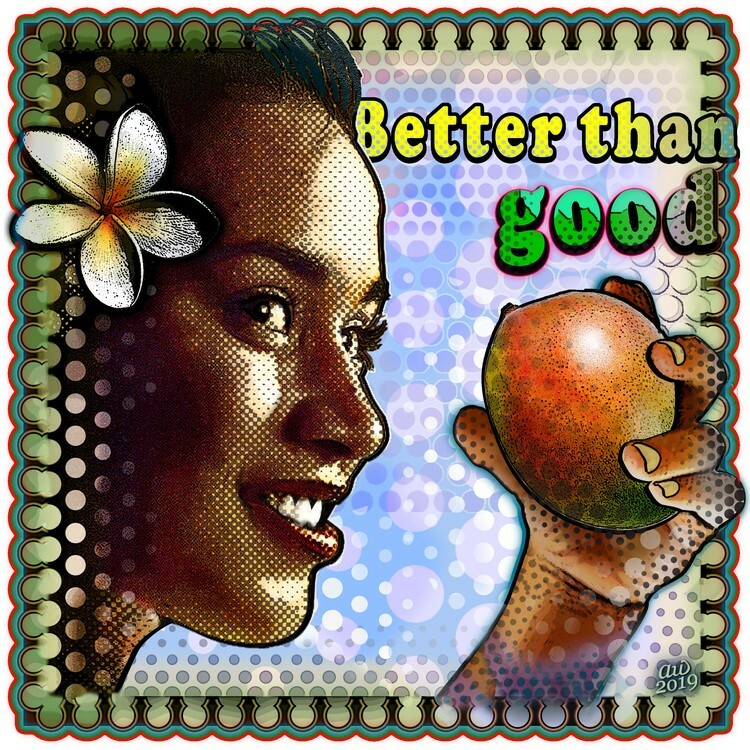 Appreciation of Women Digital Artist Hawaii People SMILE!